We went along to the finale of a series of parties thrown by Boiler Room and Ballantine’s whisky last month. The #TrueMusic events – celebrating ¬artists from across the electronic music spectrum – have taken in Johannesburg and Moscow, before winding up in Madrid. Headlining was critically acclaimed DJ and producer Maya Jane Coles, and to mark the end of the series Boiler Room held a day-long conference on DIY culture: workshops and talks celebrating everything from radio, zines, independent labels, videography and the Lisbon underground, to how DIY parties can provide a safe space for the marginalised. 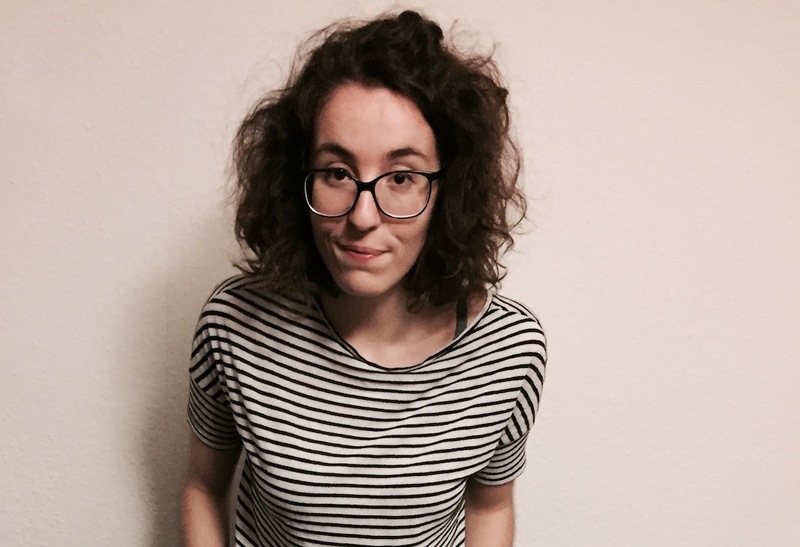 We spoke to five women pivotal to the European scene. 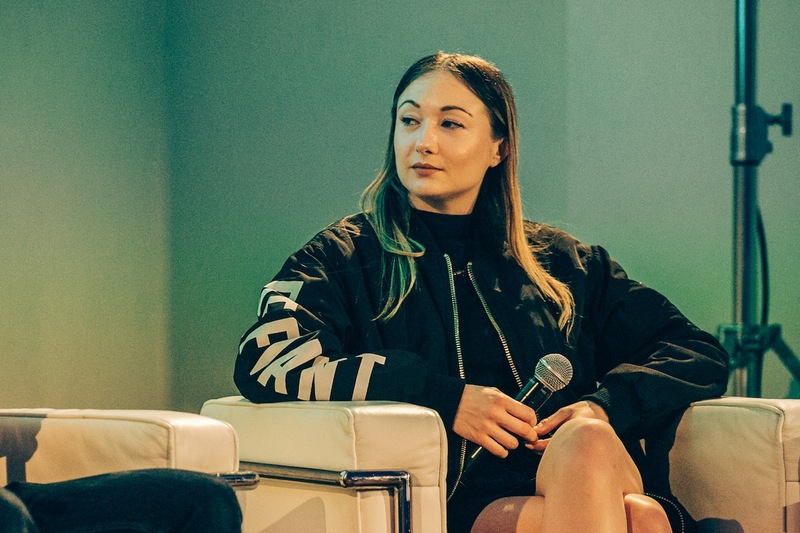 What started as a hip-hop blog turned into a career in internet radio: Lily is a leading international voice in progressive hip-hop via her show on Rinse FM. She also has a background in journalism and has started her own zine, Viper, which seeks to “boost underground hip-hop and the culture surrounding it… dedicated to rap fans and supporters of cult scenes worldwide”. 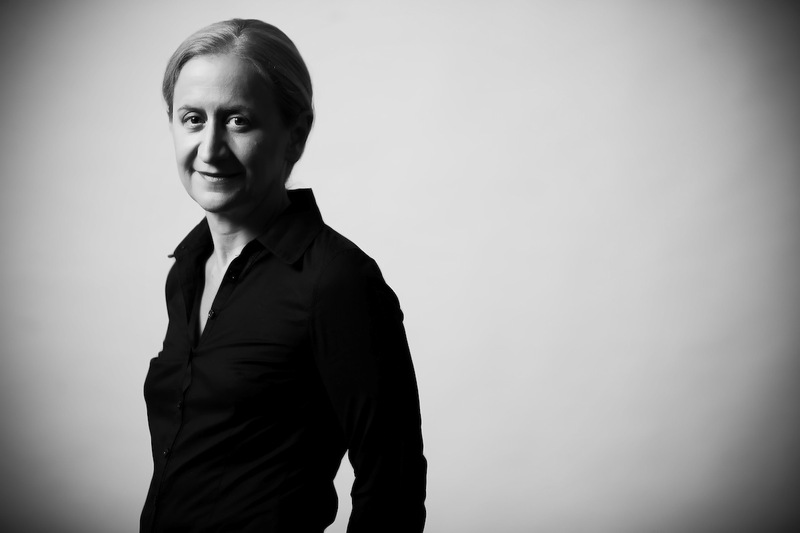 “The most important thing about radio – for me – is discovery,” she says. 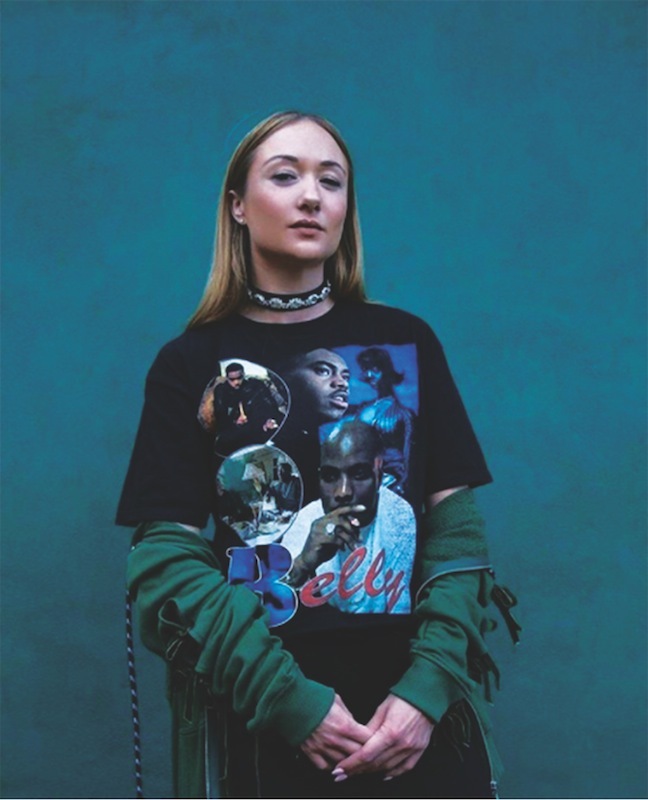 “So I’m not going to play an artist that is already really successful over someone who’s undiscovered.” Among the first to break acts like Chance the Rapper to a UK radio audience, Lily doesn’t work with pluggers or have a playlist that’s dictated to her, meaning a show that’s genuine to her vision and to her audience: she has found all the artists herself, through her passion for hip-hop. Viper came about when Lily was in a shop trying to find a hip-hop magazine and couldn’t find one – so she decided to do it herself: “The whole idea was to write about underground culture for hip-hop lovers, and there are loads of people I know who are great writers. Organising nights in Belarus – as well as Moscow – since 2001, Jenya has been co-running the ground-breaking ARMA17 (house and techno) since 2008. She’s also an organiser of Outline Festival, a curator at Save festival and co-owner of Nervmusic. With a crew mainly made up of women, Jenya’s team create whole new worlds every time they throw a party: “From production to stage design, it’s mostly girls. Hard working, small girls,” she says. “But it’s become clear to us – literally today – that the Department of Security will just no longer let us hold ARMA events in Moscow. They say it’s because of ‘security’ but really it’s because they don’t like the lifestyle and ideology of the club. At first we’d go through this paper game of getting all the right documents, we would do all the permits for everything, everything possible, but in the end it’s not enough.” This is the third time in a row the ARMA team have had to change plans and move last minute. So what does stifling behaviour like this mean for Moscow’s creative community? “It doesn’t feel very bright,” says Jenya. “We became too visible, and our audience wanted to live free, like in other places. People felt free at our parties. But it’s become clear that whatever we do, they will shut it down.” This doesn’t mean nothing can flourish in Russia, though. Jenya talks about moving parties – like the 9th birthday of ARMA17, later this year – to places further away from central power, like St Petersburg, and working in other parts of Europe. It doesn’t sound like she’s ready to give up the fight, creating spaces where people can live free. Anastazja Moser is co-founder and director of Berlin Community Radio (BCR), which she started as a way of capturing and interviewing the huge range of talented, interesting artists passing through the city: she saw that they were coming, performing and then leaving without anyone talking to them or documenting conversations with them, and decided to do something about it. BCR – which has been live since 2013 – is now home to over 100 shows covering a variety of topics: arts, music across genres, culture, relationships, queer politics, literature readings, feminism discussions, gender and internet phenomenons. Its stated aim is to “bring together the continually evolving communities of the city and to establish a modern platform for cultural exchange”. “From the beginning I wanted to work with people who were up and coming, and over the years it’s been really nice to see people come to us and grow and start supporting themselves, making careers in music,” Anastazja says, of the creative community the station has built. 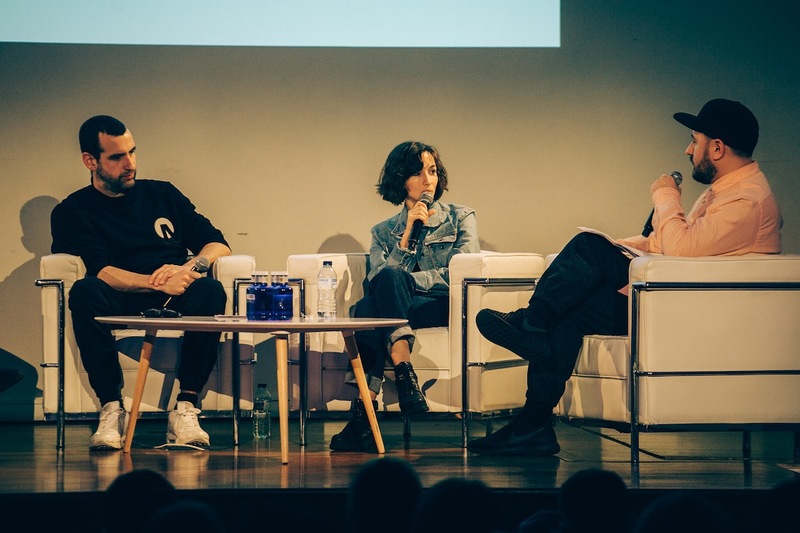 The station doesn’t use post-production, giving the shows an organic, DIY edge – and Anastazja talks about their approach as being “in defence of poor quality”, and how something being put out into the world in an ‘imperfect’ form is a political statement. Anastazja and her team have all self-taught (and teach their volunteers) to manage the tech side of radio too, like being able to set up a make-shift stations with very little kit, DJing, and fixing equipment, learning through their mistakes as well as successes. And now BCR is going beyond radio, launching a new BCR zine, and has an incubator program: a residency focused on giving under-represented and marginalised artists a regular platform. 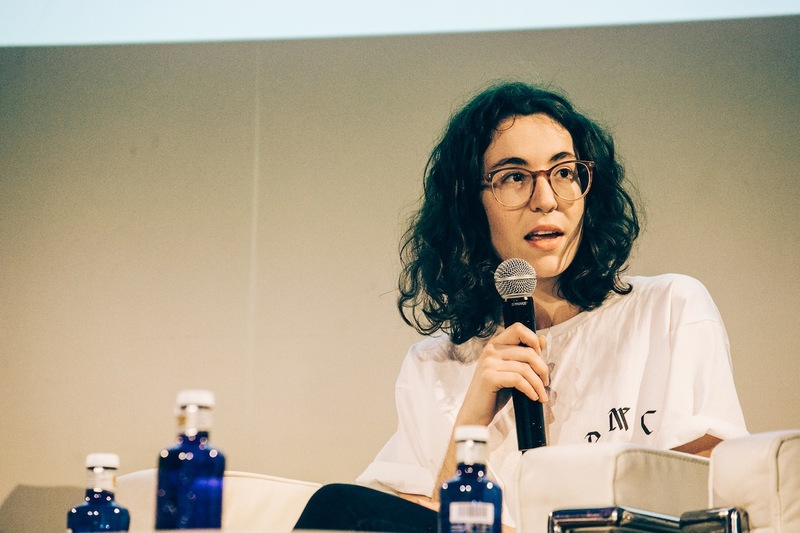 Olivia has been organising electronic music parties in Spain since 2014 through Blank collective – bringing national and international artists together – and promotes the Spanish scene through Giradiscos. “It’s really key to Marid’s underground scene. We cover loads of different styles,” says Olivia. 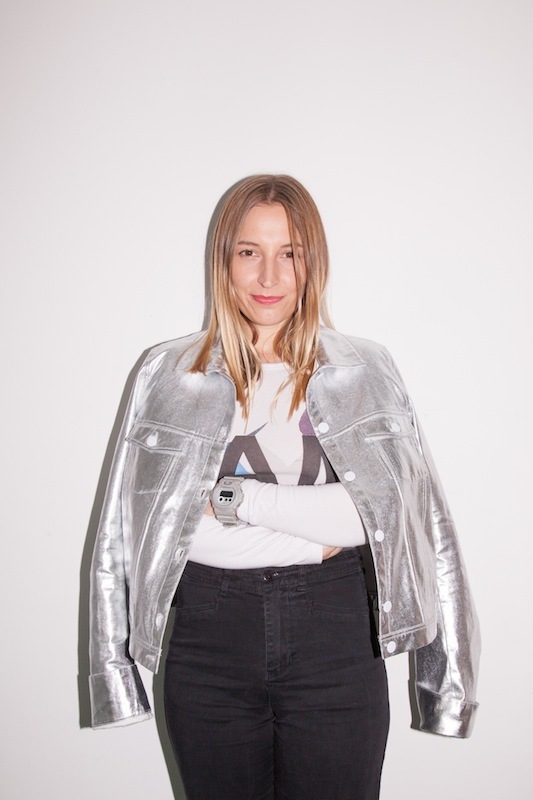 She says Berlin is the best place in Europe to hold parties, and it maybe comes down to something as simple as architecture and town planning: “In Madrid it’s difficult because everything is so close together, you know? And old architecture, all close to houses so people complain about the noise…it makes it difficult to create a nice atmosphere in which everything can live together. She is best known as Head of Communication at Sonar festival and has been working in electronic music since 1995, but Georgia is also a board member of SheSaidSo – an international network of 1,700 women in the music industry, supporting, sharing ideas and opportunities, and pushing each other forward mainly via the straightforward medium of email: doing it for themselves. When we speak, SheSaidSo has just released its Alternative Power 100, a response to Billboard’s 2017 Power 100, in which just 14 women – 9% of the featured 153 names – and the first person of colour appeared at No.28 (Warner/Chappell boss Jon Platt). “Groups like ours bring forward the consciousness of a minority, minorities in all forms. I’m 51 so I’m the middle generation, who can’t be defined by being ‘digital’ or be defined as ‘off-line’…in the electronic music field we’re the ones who can protect and bring through others. Georgia talks about the issue of funding in music – describing taking money from the corporate world as “risky” – and identifies ways of doing it without having to compromise: “There is a problem with being bankrolled by big business. DIY is about being community-based, a horizontal way of thinking – crowd funding, micro funding – and digital allows you to talk to anyone, rather than seeing them as far ‘above’ you, it’s how far away they might be, how many links do you have to make in order to reach across to them.